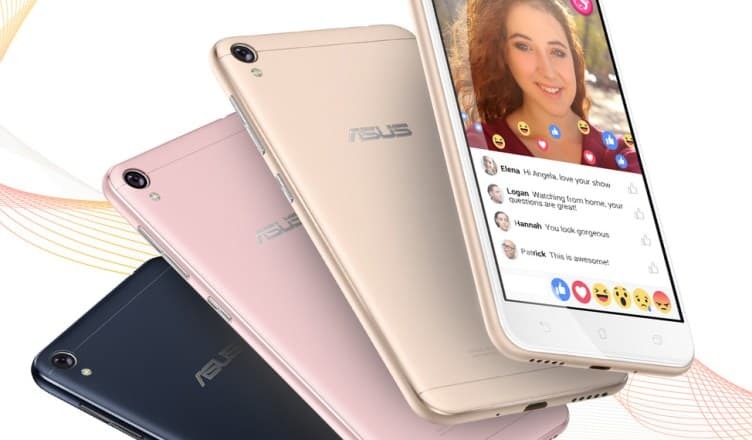 Adding to the gamut of Asus’ portfolio is yet another ZenFone – ZenFone Live (ZB501KL) with world’s first built-in real-time beautification technology. 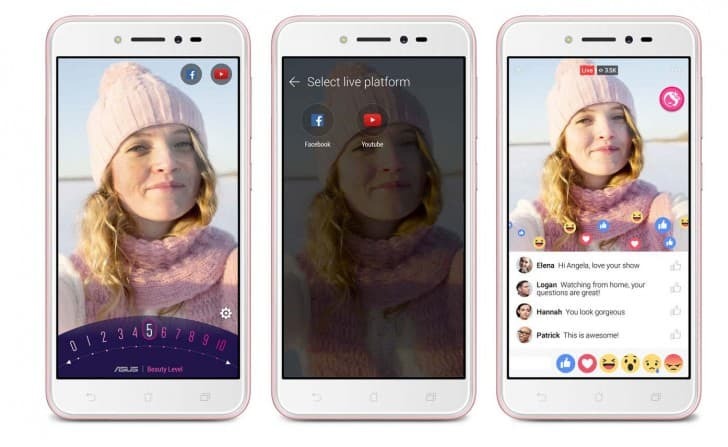 The smartphone comes with company's novel BeautyLive app, that claims to livestream and remove blemishes in real time. The BeautyLive app can further integrate with Facebook, YouTube, and other streaming apps. The device sports two built-in MEMS microphones which automatically detect and eliminate background noise in order to enhance voice pickup. It packs a 5-inch HD (720 x 1280 pixels) IPS display and Bluelight Filter feature. Powered by quad-core Qualcomm processor the smartphone runs on ZenUI 3.5 based on Android 6.0 Marshmallow. Fired up by a 2,650 mAh battery it supports 2 GB of RAM and comes in 16 GB and 32 GB storage options. There is a provision for expansion of storage via microSD card (up to 128 GB). The users are also set to have 100 GB free storage on Google Drive for two years. The dual-SIM enabled smartphone features 4G LTE with 5 magnet speaker design for up to 40% enhanced performance on audio front. On Photography front, it boasts of a 13-megapixel rear camera with f/2.0 aperture, autofocus, and LED flash. It also houses a 5-megapixel front camera with f/2.2 aperture, 1.4-micron pixel size, and soft light LED flash. The front snapper comes with modes such as Low Light, Manual Mode (for DSLR-like camera detail settings), Night, and Selfie modes while the rear camera sports real-time beautification mode, panorama, depth of field modes. The pricing and availability details of the device are yet to be announced by the company.